Black Friday is only days away, but Amazon can’t wait to mark down more products and today it’s a wide selection of computer accessories and networking equipment. Amazon has marked down a wide range of computer products, and there are some pretty nice monitors up for offer this time around. 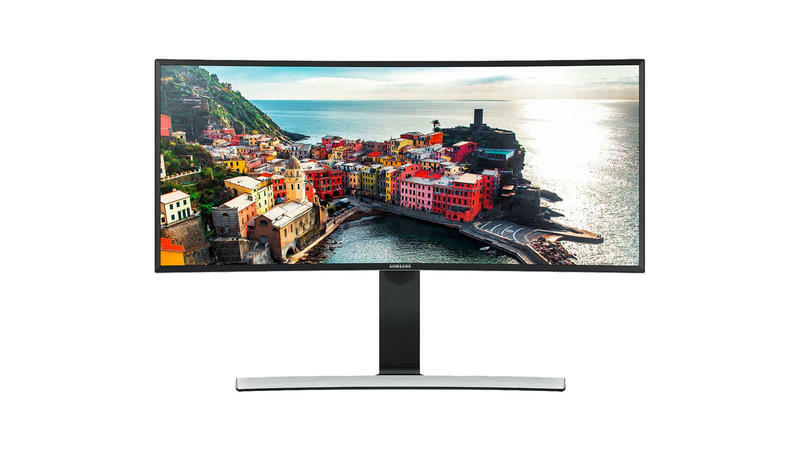 If you’ve been curious about curved monitors, now may be the time to try one. These offers end over the next five days, so act fast!